Eyeris TV is a digital advertising franchise with a network of Intelligent Large Digital Displays strategically placed inside high traffic venues such as restaurants, coffee shops, fitness centers, malls, etc. 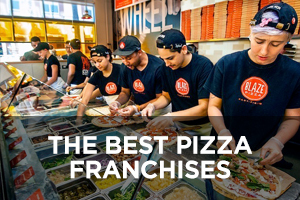 Their cutting-edge proprietary software, along with their Remote Management and Monitoring (RMM) solutions, allows franchisees to broadcast digital advertisements to thousands of viewers every day at very attractive costs to advertisers. Eyeris TV franchise investments have been designed with affordability in mind, starting from as little as $75,000 to $230,000, inclusive of the $30,000 franchise fee, and a fast start-up time ranging between 30 and 60 days. I recently had the opportunity to learn more about Eyeris TV from one of its founders, J.R. Alaoui. 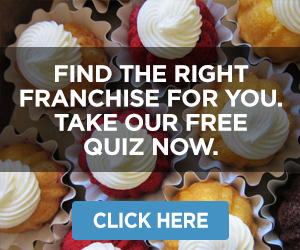 Franchise Chatter (FC): What exactly is Eyeris TV, and what is the business model for your franchise? J.R. Alaoui (JA): Eyeris TV is an in-store TV network advertising franchise (also referred to as a digital place-based advertising franchise, digital out-of-home (DOOH) advertising franchise, digital signage advertising franchise, or digital video advertising franchise). Channel, the Weather Channel, the Associated Press, CNN, E!, Sony Pictures, etc.) with the purpose of selling “TV-like” video advertising spots in 15, 30, and 60 second spots. 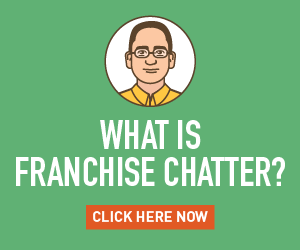 FC: Why should someone interested in owning his or her own business consider a digital advertising franchise? JA: Digital out-of-home (DOOH) advertising is the second fastest growing media today, increasing at a healthy annual rate of 16%. Eyeris TV positions itself in the digital place-based sub-category, which represents 74% of the total DOOH market, a $2 billion market that is poised for unprecedented growth. 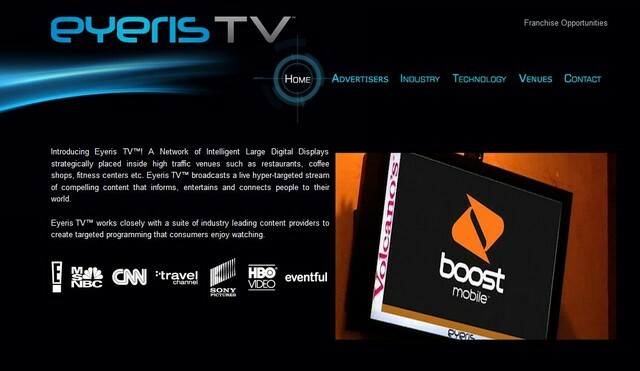 FC: What sets Eyeris TV apart from your competitors in the digital advertising industry? 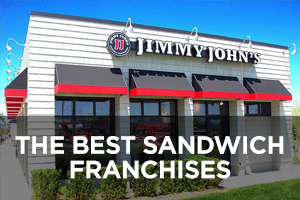 JA: A well rounded solution that offers a modern yet affordable advertising option to local and regional advertisers, our audience measurement solutions by facial recognition, the extensive support and training we offer to franchisees, and our current relationships with content providers and media agencies. 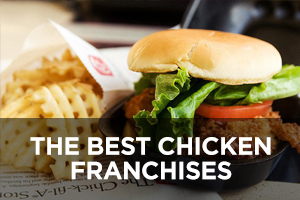 FC: What qualities are you looking for in a prospective franchisee? 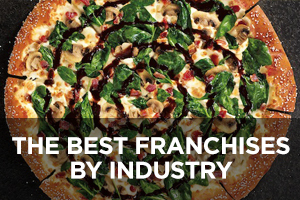 JA: The ability to thoroughly follow a proven system is certainly the first quality we look for in a prospective franchisee. Of course, some sales (more specifically media advertising sales) experience is always a plus. 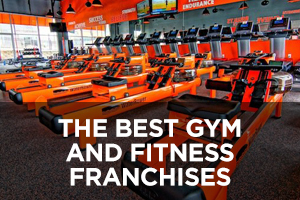 An ideal franchisee is one that is established in their community, with extensive media sales experience and access to a large pool of clients, and looking to be their own boss by owning their own in-store TV network. FC: Can you describe the ideal territory and neighborhood for an Eyeris TV franchise? JA: An ideal territory is any condensed area with small and medium-sized businesses located within a few sets of contiguous zip codes. Closed neighborhoods and downtown metro areas always seem to rise to the top of the list of ideal Eyeris TV territories. 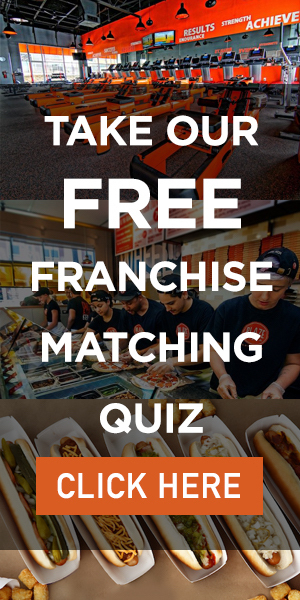 FC: Based on your observations, what concrete steps do your most successful franchisees take in order to build and grow their businesses? 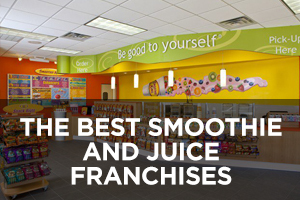 JA: In a place-based media network, location seems to be of the utmost importance; therefore, successful franchisees chose their network venues wisely based on traffic, popularity, and establishment of the venue in the community. On the other hand, it is also important to mention that a key component to successfully selling advertising on the network is maintaining a high average number of appointments per week (10-15 for example) and making sure that the appointment setters are well incentivized in setting up good quality appointments. The rest is a result of the combination between the sales reps’ closing ratio and the law of averages. 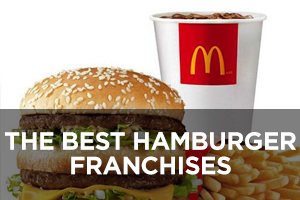 FC: What kind of ongoing support do you extend to your franchisees to help them become more successful? JA: We help with all aspects of the business. 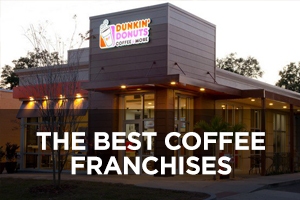 We help locate and contract host venues; provide access to a national installation company; license, schedule, and design venue-specific content; perform remote management and monitoring services; provide in-house ad production services and facial recognition reporting; design rate cards, media kits, and sales presentations; help recruit and train appointment setters and sales reps; make franchisees’ advertising inventory available for national media buys; and help with national ad sales if and when applicable. 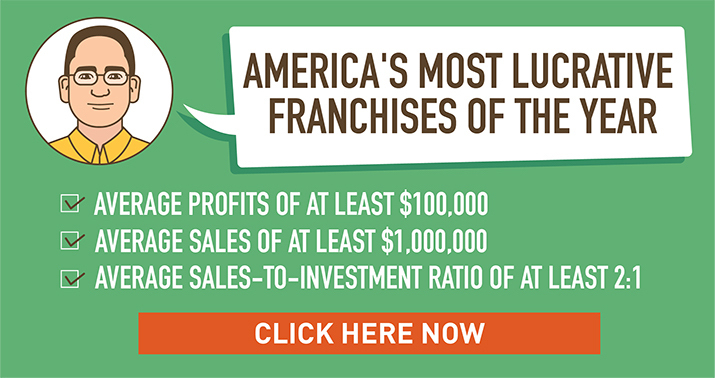 FC: What would you tell a prospective franchisee who wants to know about the profit potential of an Eyeris TV franchise? JA: While advertising in general offers a higher return on investment and higher profit margins than most other industries, in-store TV networks offer an even higher margin because of the stability of the operating costs and the flexibility of the rate cards. Eyeris TV also offers the potential of generating revenue from 4 different streams, notably: ad sales, ad production sales, sponsorship sales, and mobile marketing campaign (text) sales. FC: Is there anything else that you’d like to share with us about Eyeris TV? JA: We are proud to announce that we have recently won the Florida Business EXPO Innovation & Technology award. We are always up-to-date with technology evolutions and are constantly looking for ways to improve our offerings. We are always looking for new technology integrations and have recently syndicated content successfully with Groupon and Twitter. 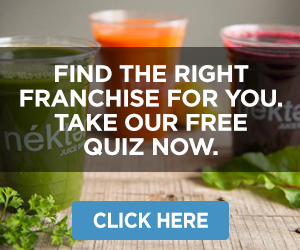 The facial recognition analytics we make available to our franchisees to provide advertisers are second to none, offering an unbeatable value that no other advertising medium can offer. 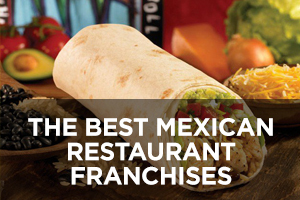 Eyeris TV also offers Master Franchise opportunities in most US territories and Canada. 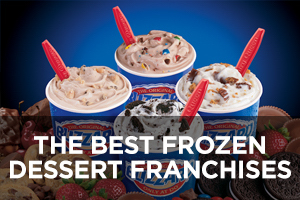 For more information, visit www.eyerisTVfranchise.com, follow them on Twitter (@eyerisTV), or call 1-877-4EYERIS.